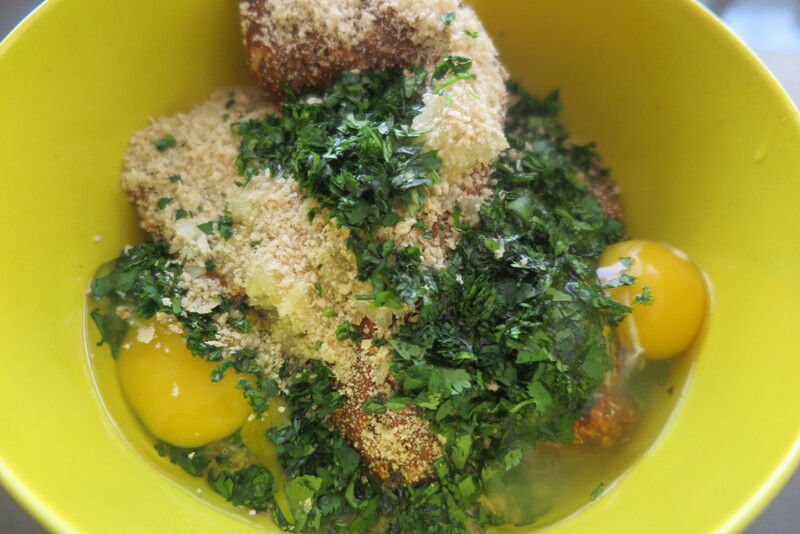 Combine all the ingredients in a bowl, mixing by hand to evenly distribute all the ingredients. Line a baking sheet with parchment paper. 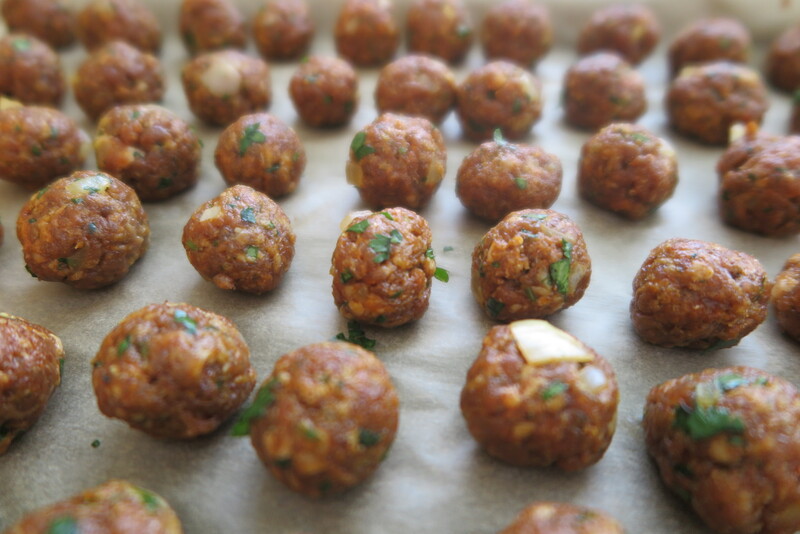 Roll into ¾ -1 inch balls and place on the baking sheet leaving air space between the meatballs. Bake for 20-25 minutes or until the internal temperature reaches 160 degrees. Cooking time will vary depending on the size you make your meatballs. 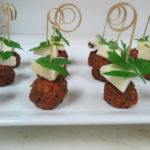 On a decorative pick, add the parsley, cheese cubes and meatball. Serve at room temperature. Note: You can use 3 Month Manchego, Kalamata Manchego, Smoked Manchego or Rosemary Manchego. 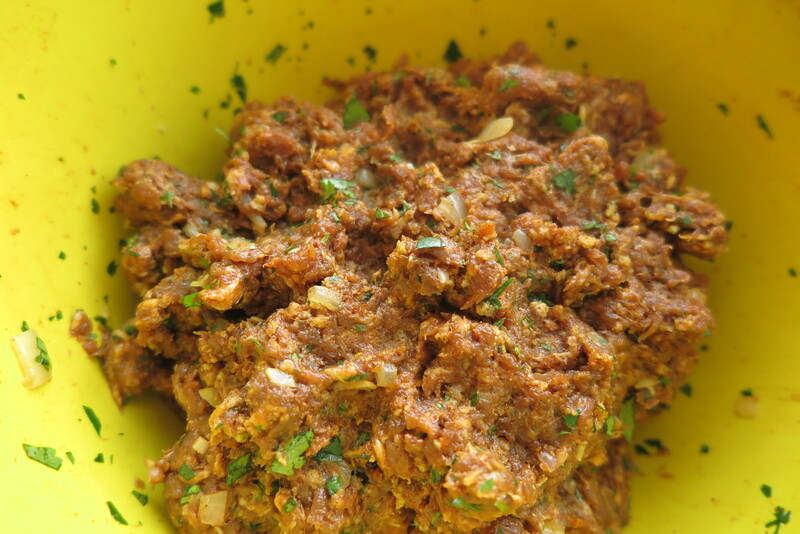 View the Harbor Light Article "The Mighty Meatball" for more recipes.